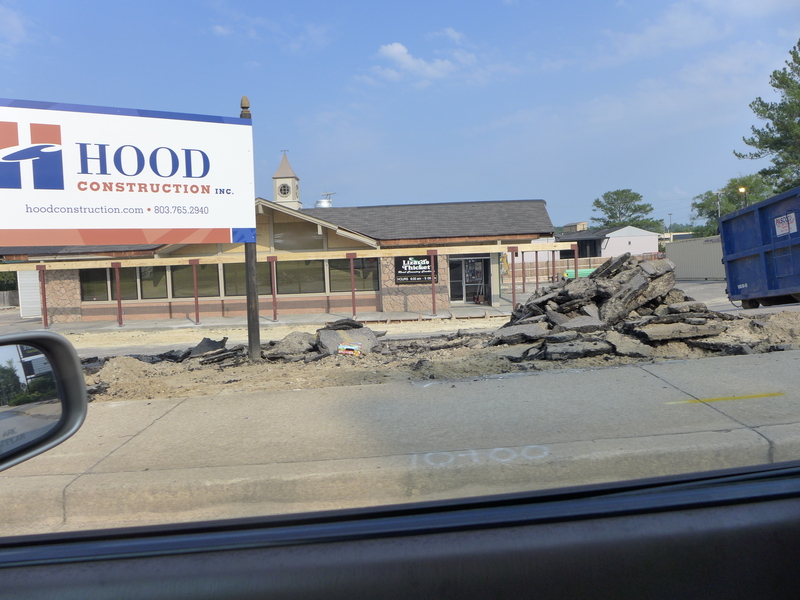 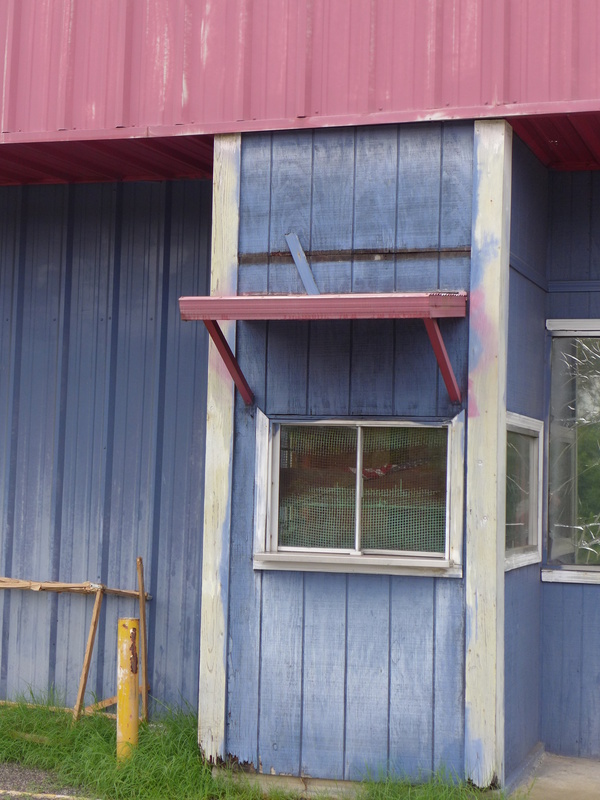 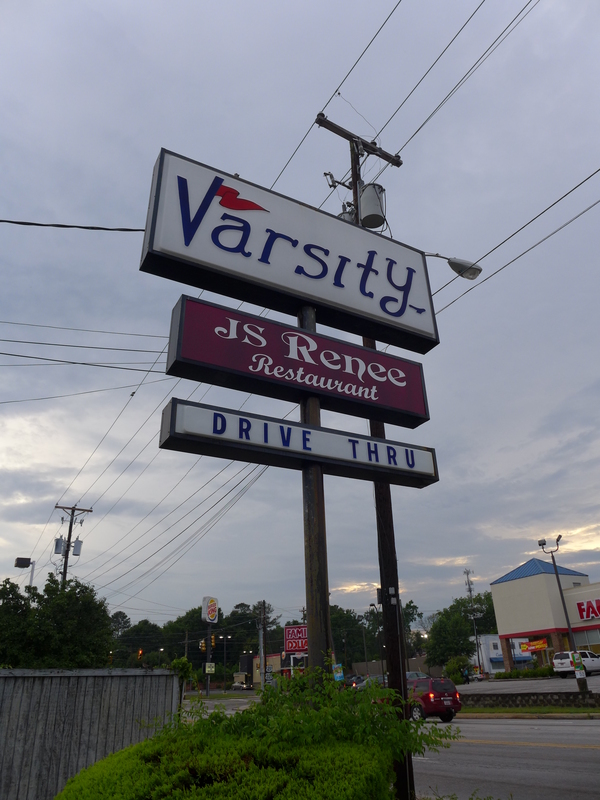 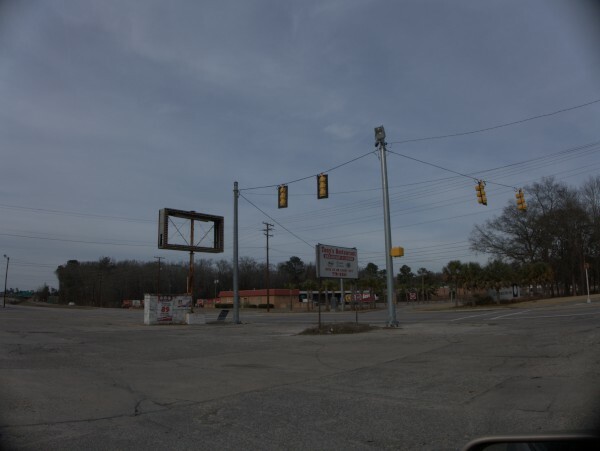 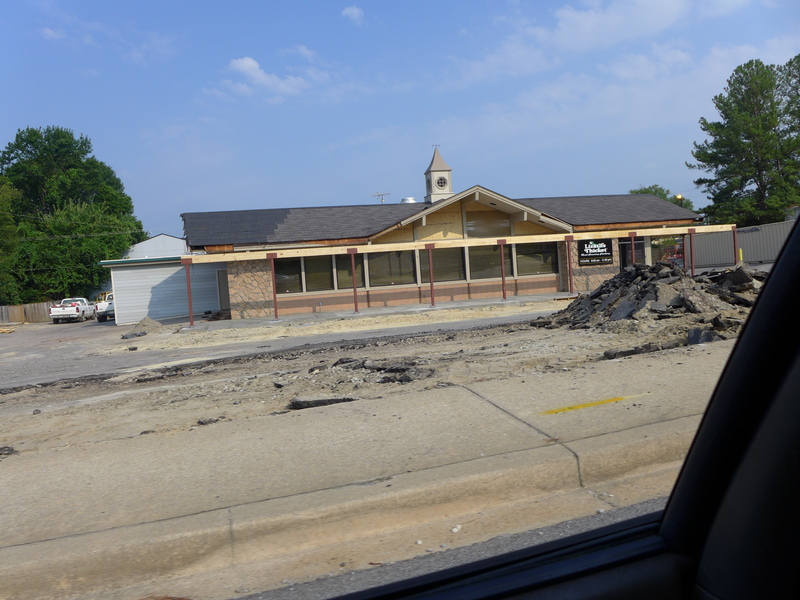 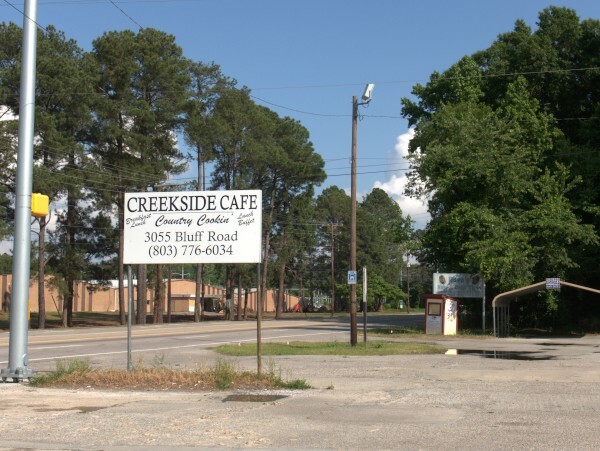 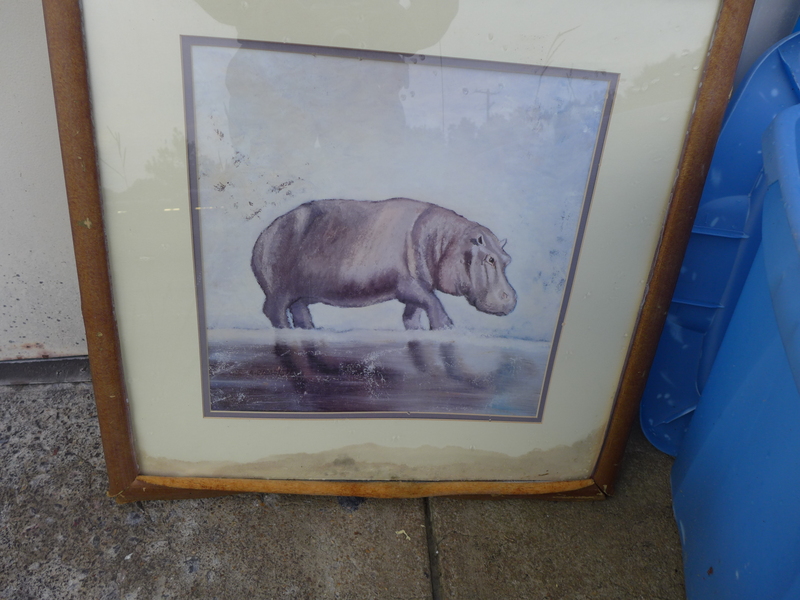 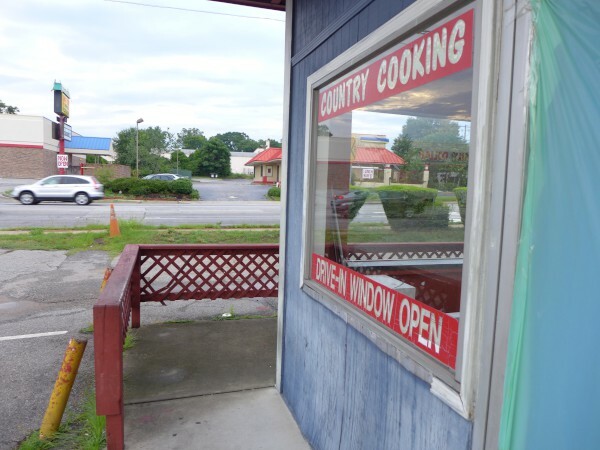 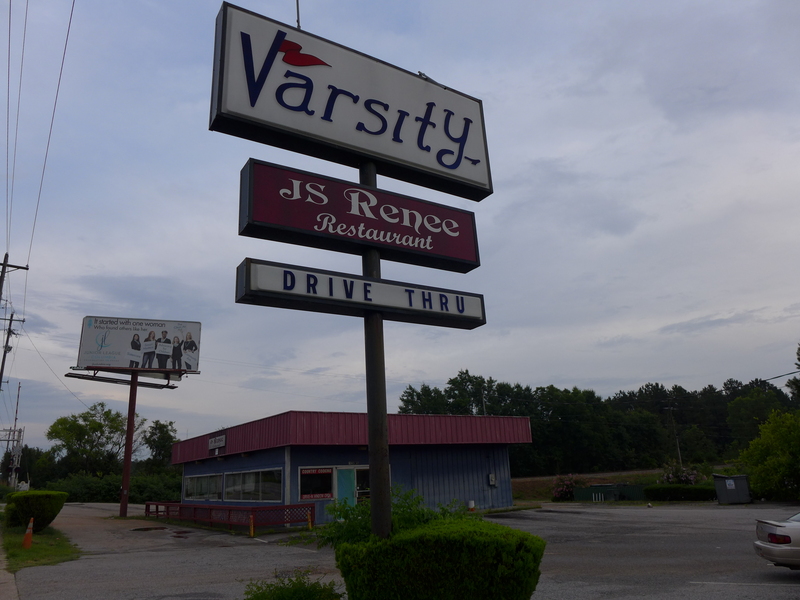 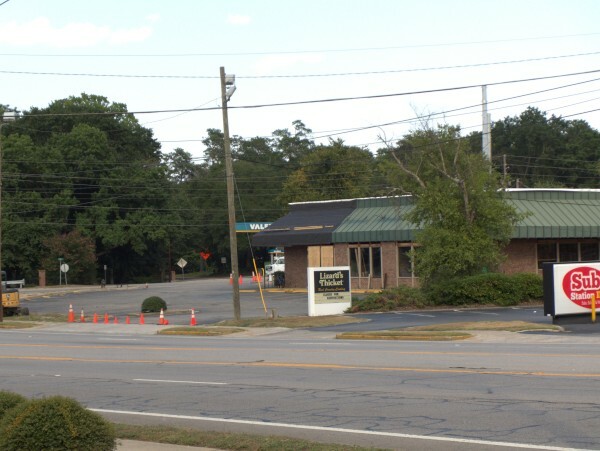 I snapped these two pictures driving by Lizard's Thicket on Beltline; perhaps I can get some better later. 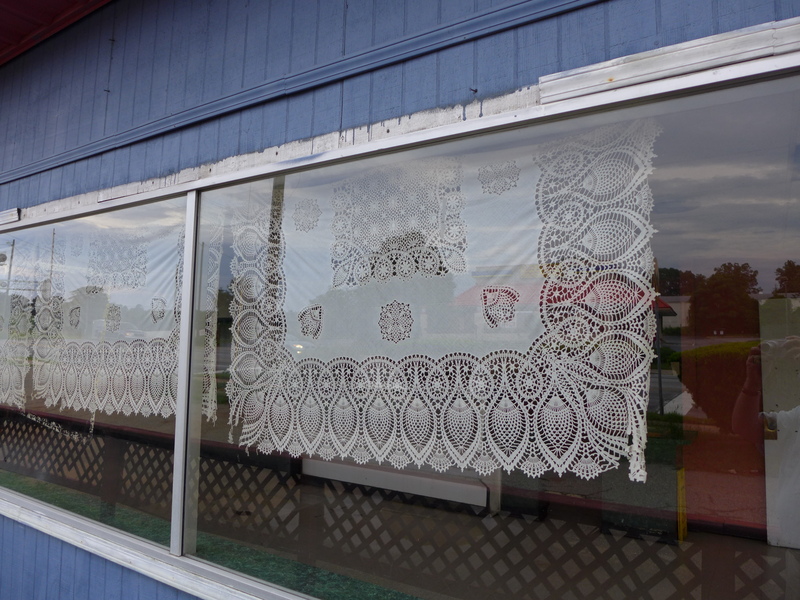 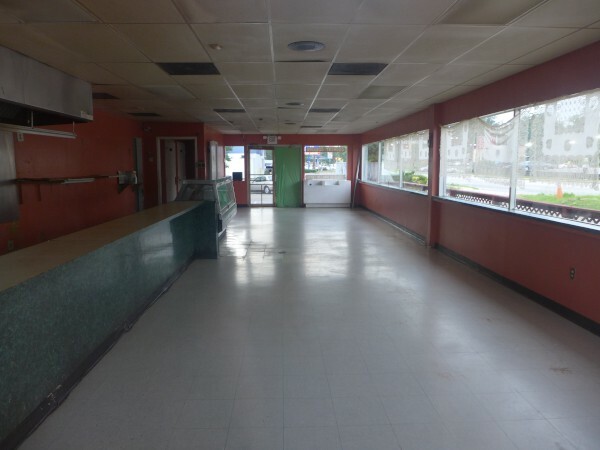 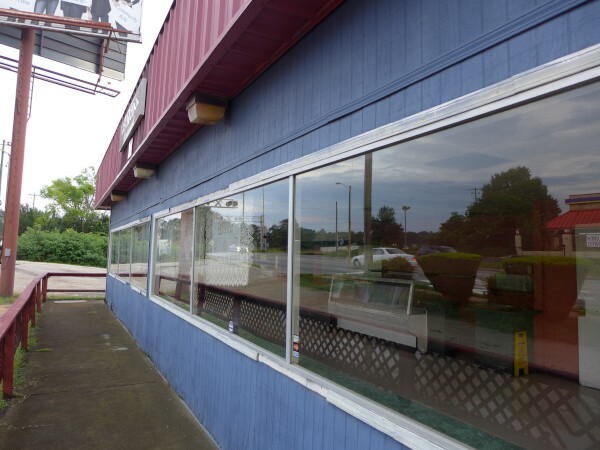 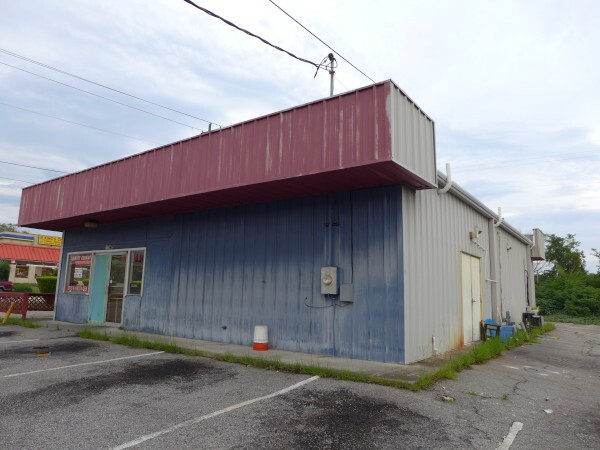 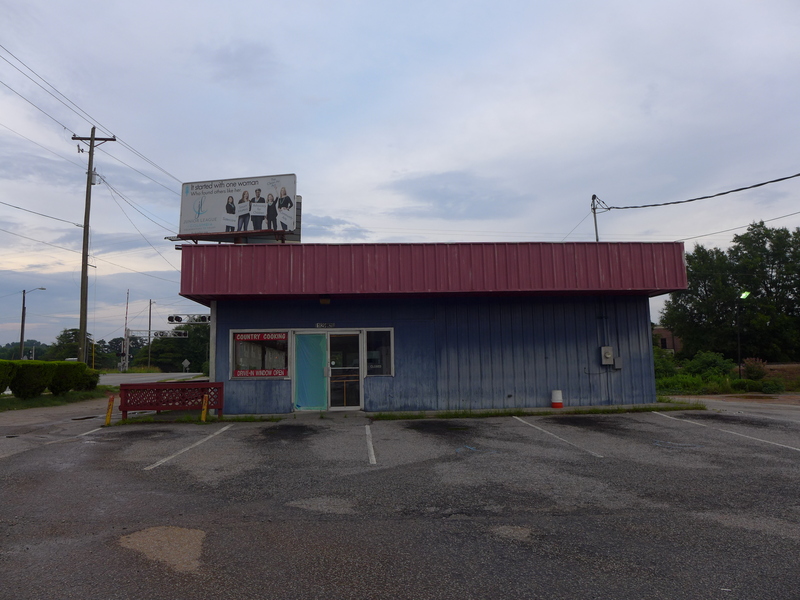 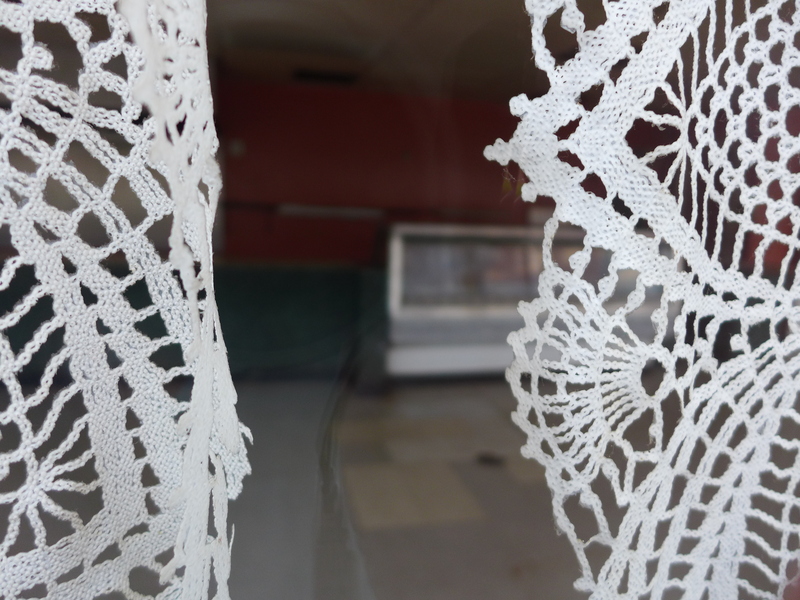 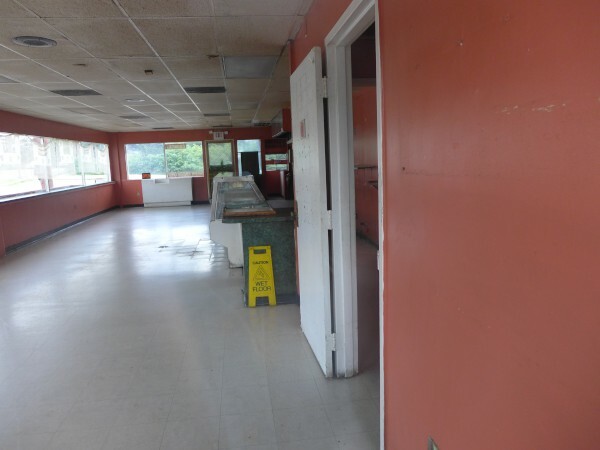 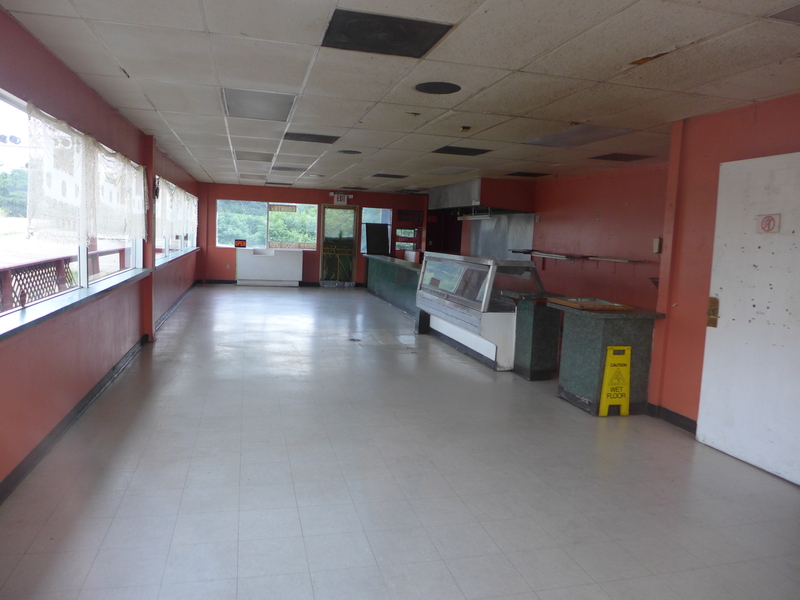 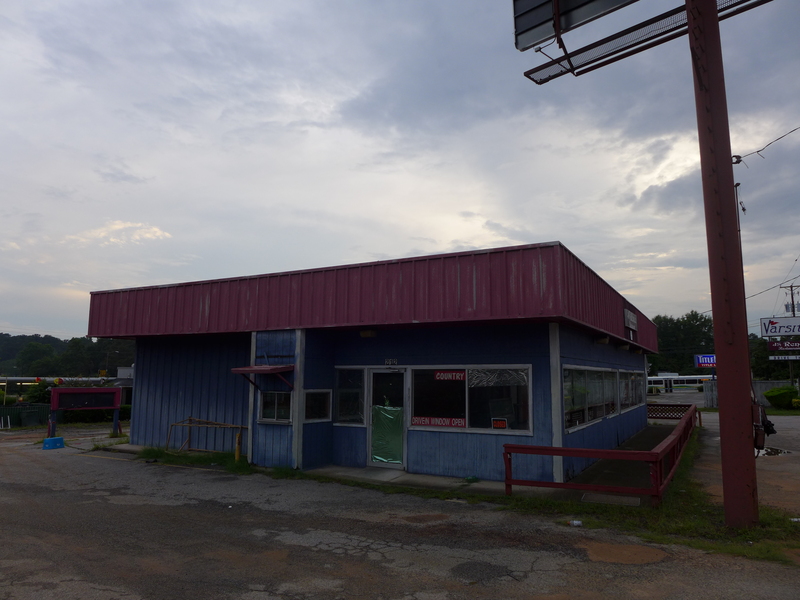 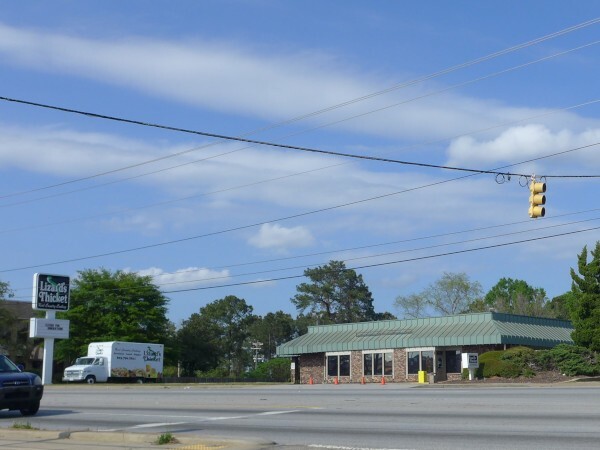 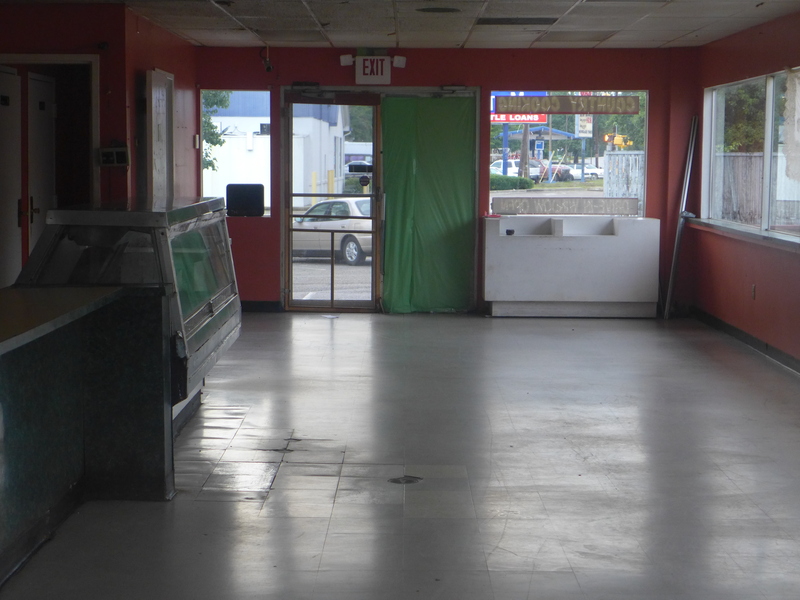 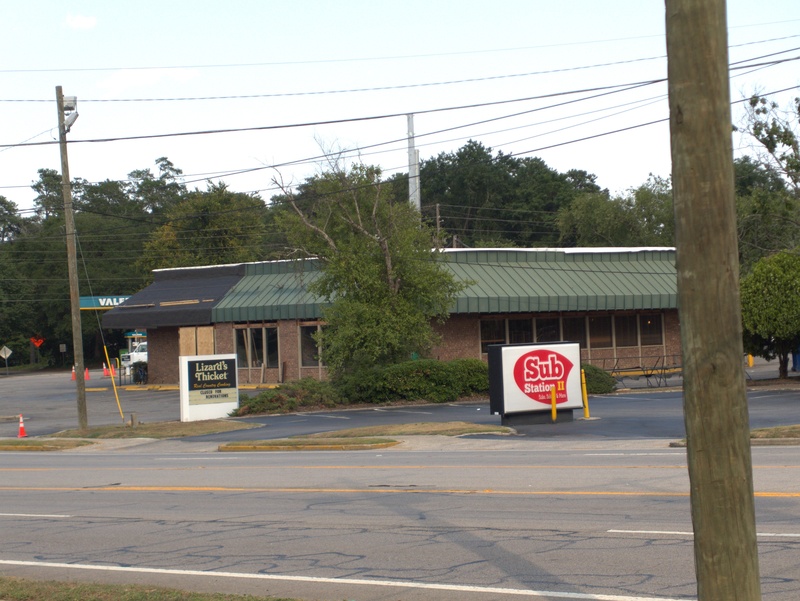 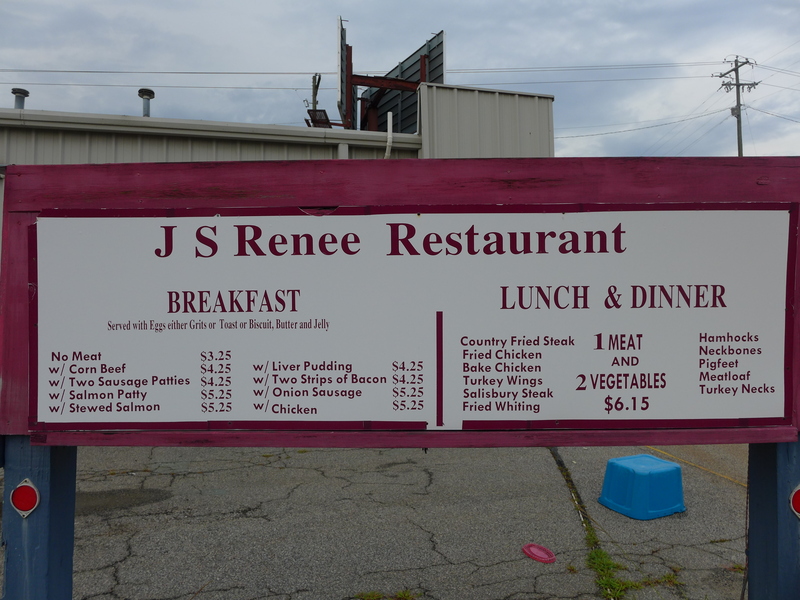 At any rate, the chain is renovating this old Shoney's building, and it will be closed until that is done. 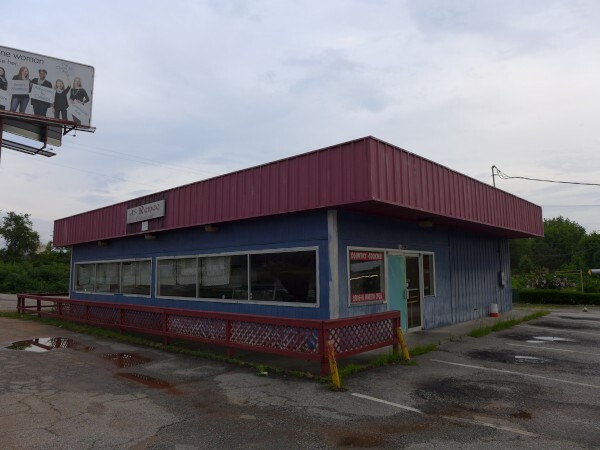 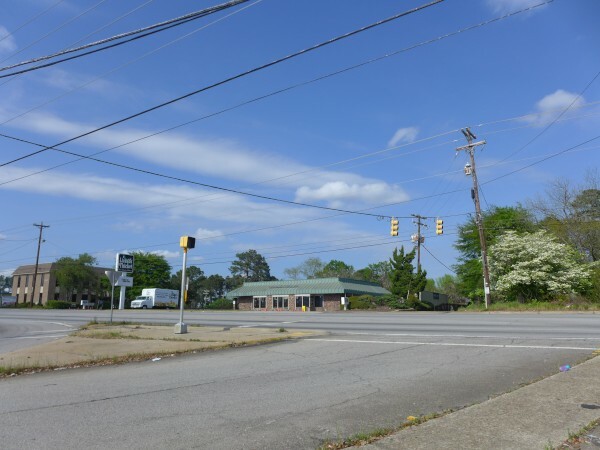 I believe the nearest other Liz is the one on Forest Drive, also in a former Shoney's. 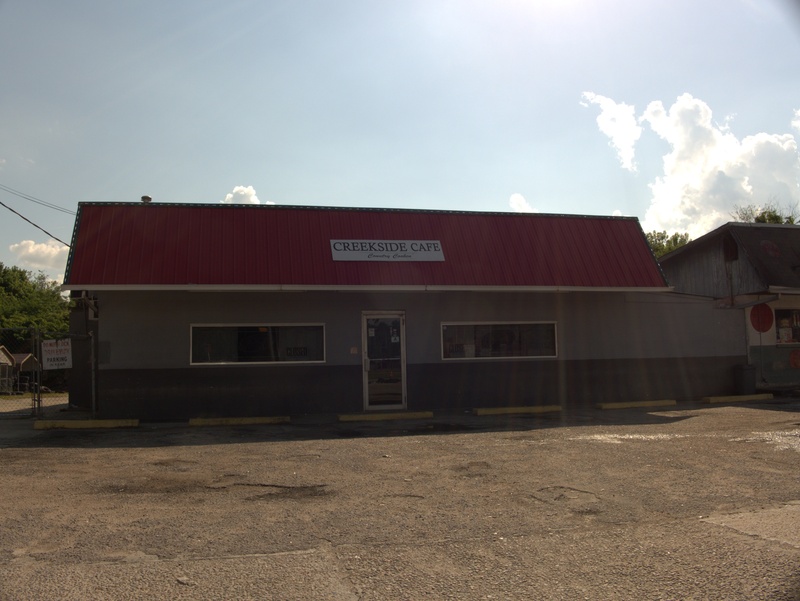 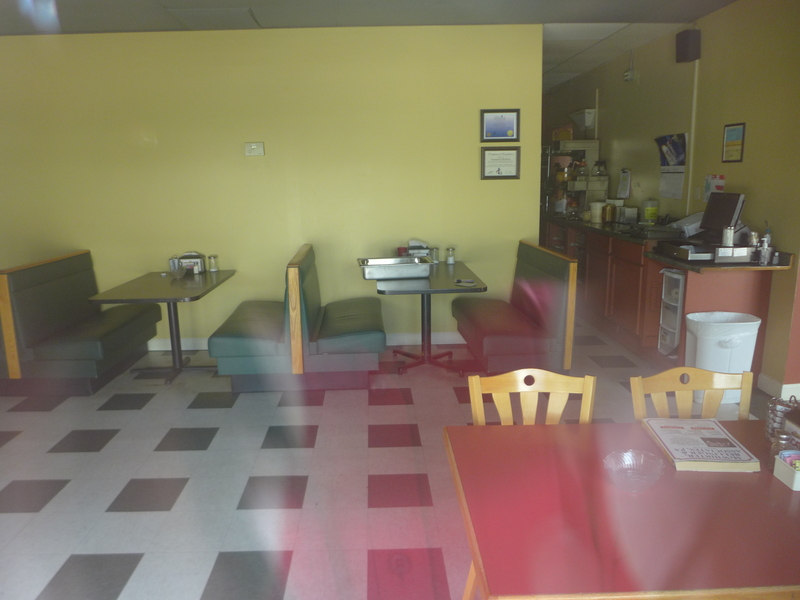 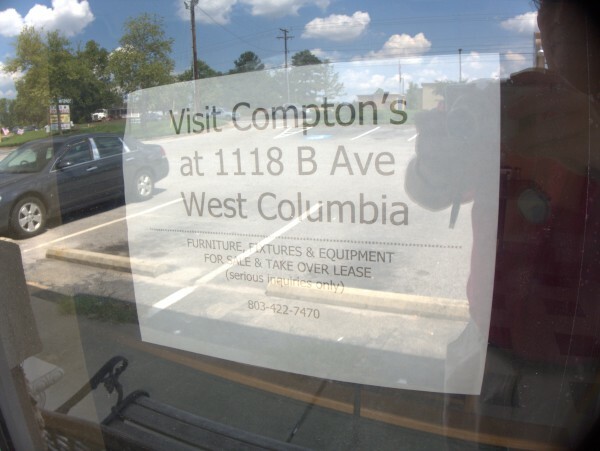 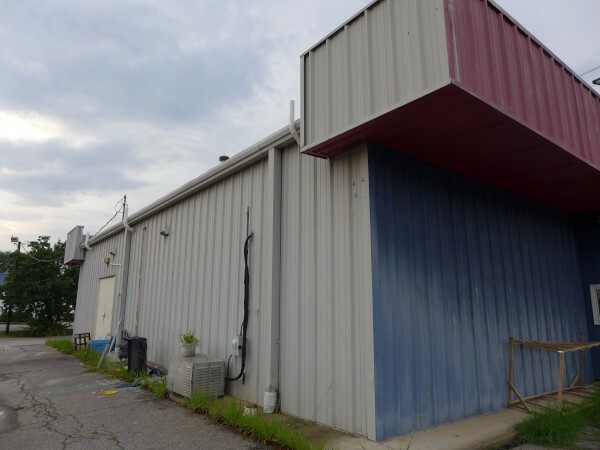 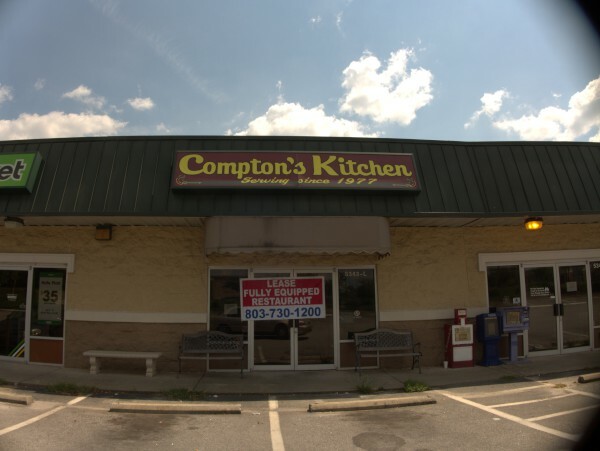 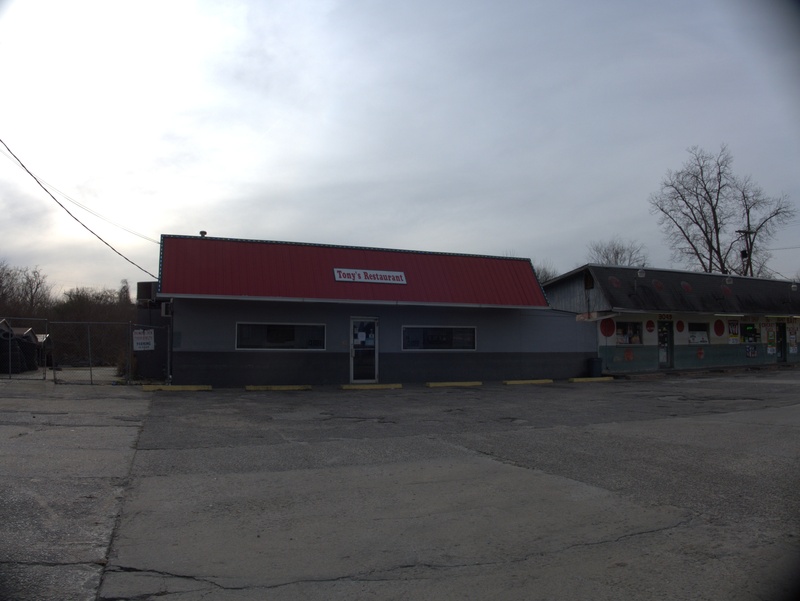 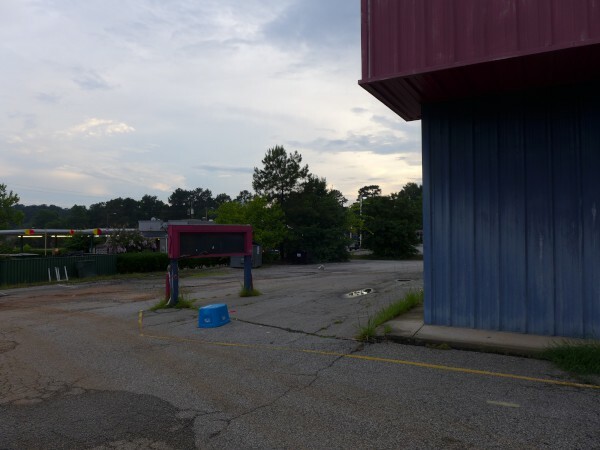 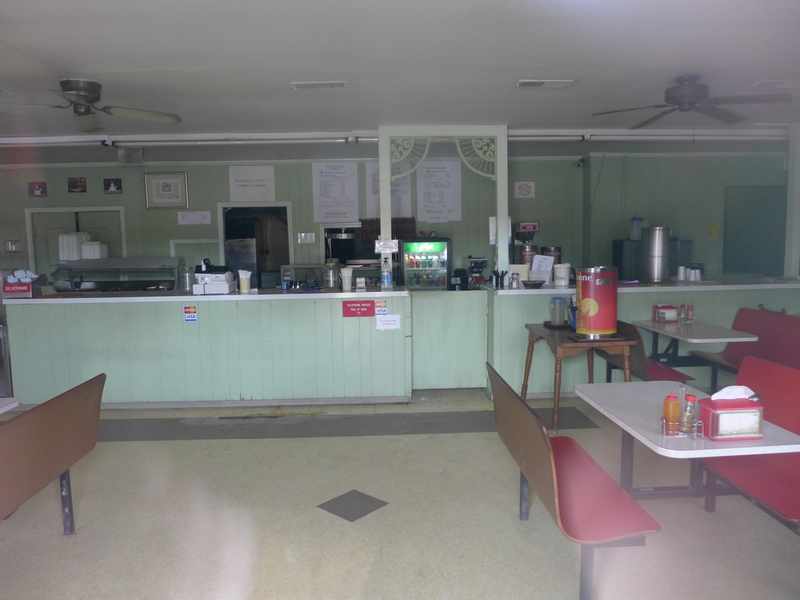 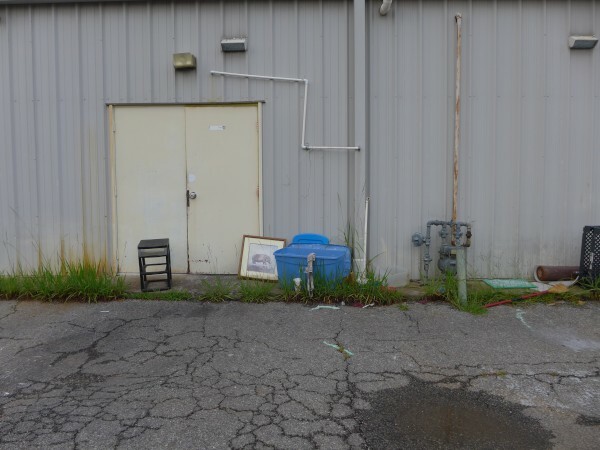 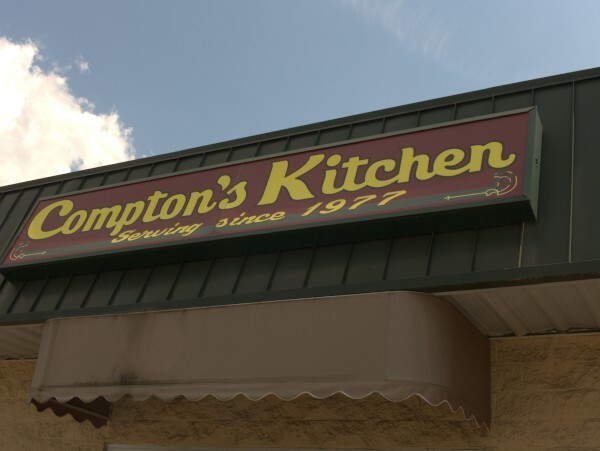 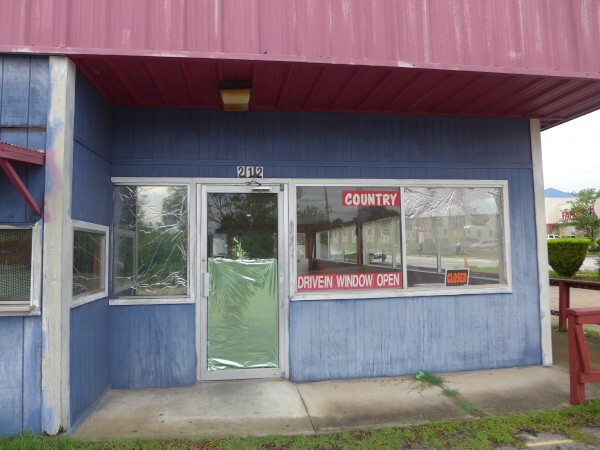 UPDATE 9 April 2019 -- I don't have a picture, but this location has been open again for a good while. 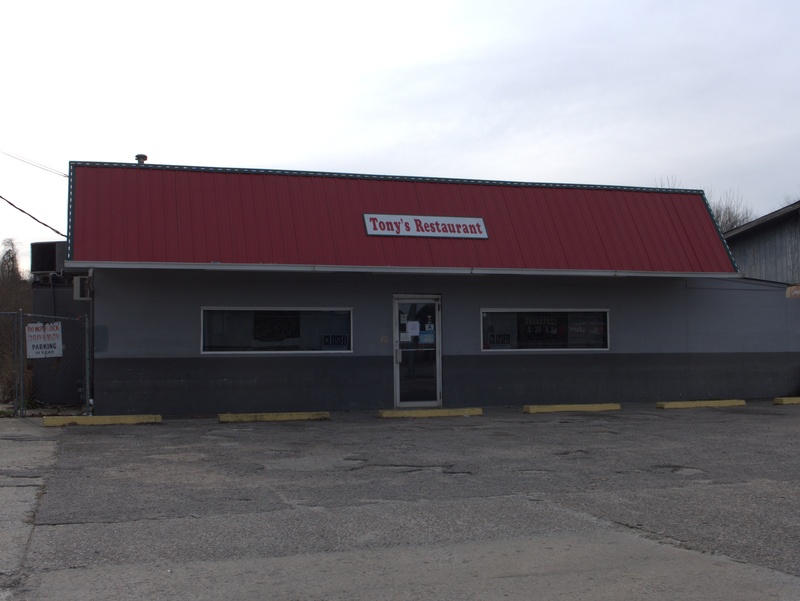 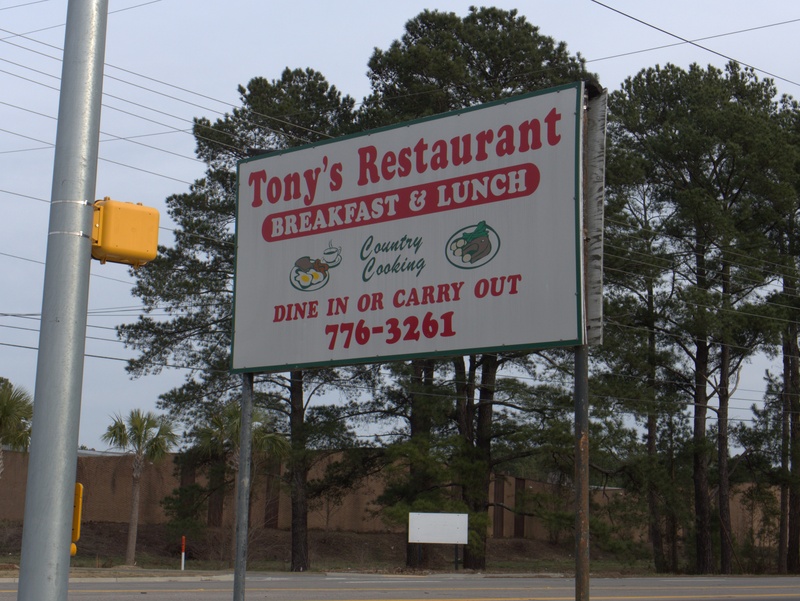 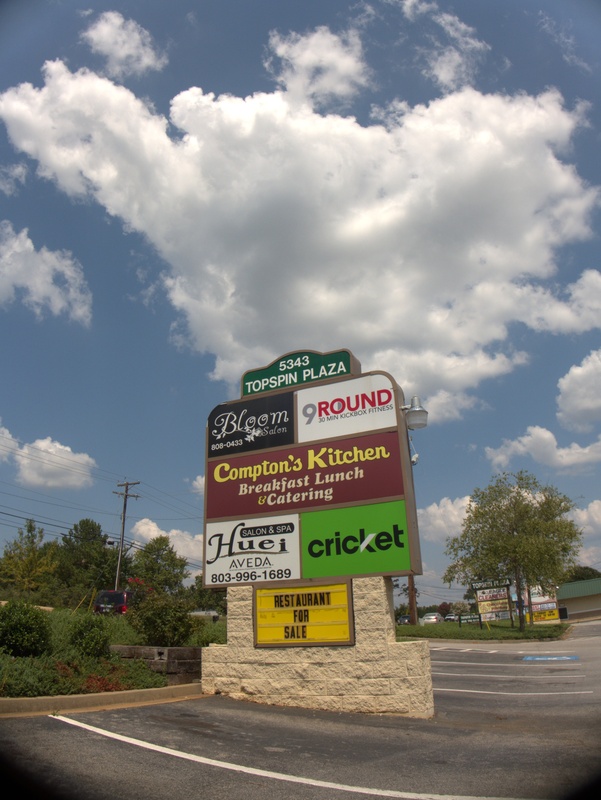 Tony's is a small breakfast and lunch operation on Bluff Road just South of I-77, in the Cricket Plaza. I'm not sure from the sign if this is a permanent or temporary closing. 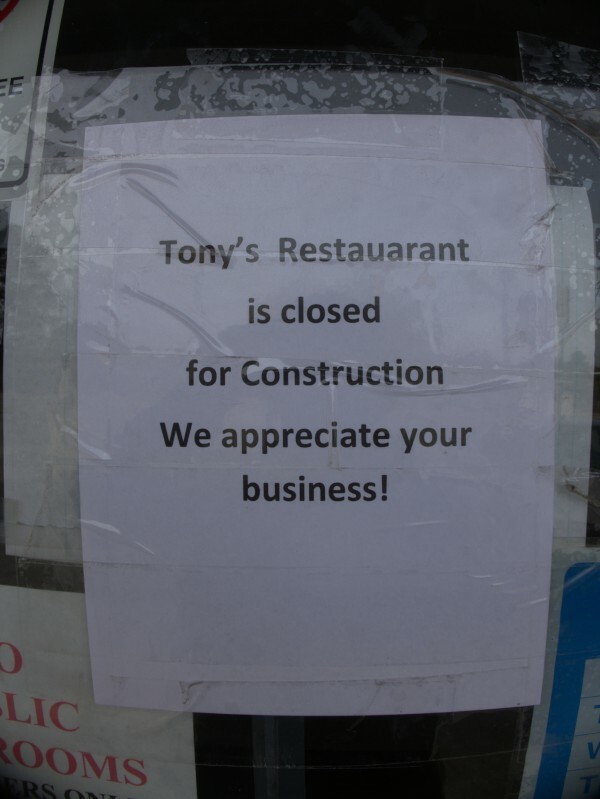 And I'm not sure if the "construction" is Tony's specific, or refers to the general land clearing going on in the old Diamond's area right now.